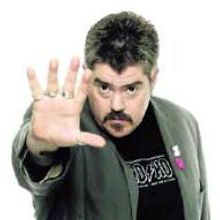 After years of performing as a stand-up comedian and reciting his own punk poetry, Phill Jupitus became a household name as a resident panellist on the BBC2 music quiz show Never Mind The Buzzcocks. Phill's genial, down-to-earth yet sharp-witted style fits in well with a wide range of panel games and quiz shows on TV and radio. He has also presented a number of programmes with themes for which he holds a special interest, top of the list being music. Indeed, music has steered his career in many ways. When he started out as a punk poet, he supported bands such as Billy Bragg, the Style Council and The Housemartins, subsequently becoming press officer and compere for The Housemartins. He has also appeared numerous times at the Glastonbury Festival as a DJ, compere and Awards Presenter in The Left Field tent. On radio, Phill was the breakfast DJ on BBC Radio 6 Music from 2002 until 2007, and made brief returns to the station during the summer of 2007. He has since written a book about his time on 6 Music, entitled Good Morning Nantwich: Adventures in Breakfast Radio. He found a more permanent home on BBC Radio 4, becoming a regular contributor to such shows as Loose Ends, The News Quiz (where his performances are notable for a range of parody voices), I'm Sorry I Haven't a Clue and Just a Minute. He also presented Best Sellers - a series on the life and work of Peter Sellers - and wrote and presented Disneyfied, a documentary on the work of Walt Disney. Phill's TV work has been varied, to say the least! 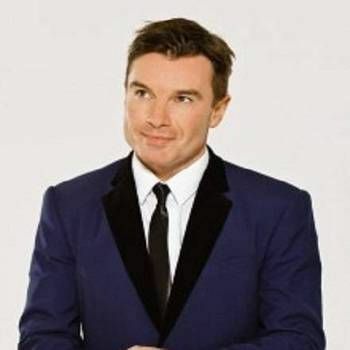 In addition to his regular appearances on Never Mind the Buzzcocks, he has presented several editions of the popular Top Ten series for Channel 4, while also joining another comedy panel game - It's Only TV But I Like It - as a team captain, alongside Jonathan Ross and Julian Clary. He has made one appearance in an episode of Holby City as a patient, and took the lead role in ITV's sitcom Dark Ages. As a voice actor, he has provided the voices for Dandelion in an ITV adaptation of Watership Down and also performed a selection of voices for Rex the Runt by Aardman Animations. In addition, he is a continuity announcer for the UKTV channel Dave during the channel's evening schedule! 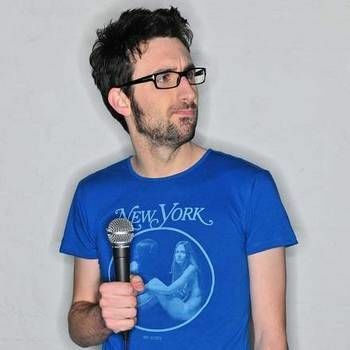 The ever versatile comedian has also trod the boards in a number of productions, making his West End stage debut in the title role of the world premiere comedy Lifecoach. He co-wrote and starred in the play Waiting for Alice with Andre Vincent, which had a run at the Edinburgh Fringe Festival. He then appeared together with Marcus Brigstocke in the UK tour of Totally Looped, and in October 2009 joined the West End theatre cast of Hairspray, playing the role of Edna Turnblad. 2011 found him touring in the highly successful Monty Python production Spamalot, playing the role of King Arthur. 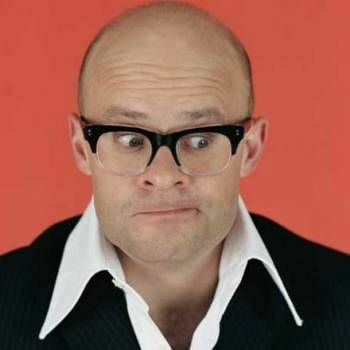 More recently, Phill starred opposite Jason Manford in the 2015 tour of Mel Brooks' musical The Producers. With years of experience and a warm and friendly personality, Phill makes an excellent Awards Host and Presenter. To book him for your event, contact Prime Performers using the online booking enquiry form or call us on 020 7251 8222.